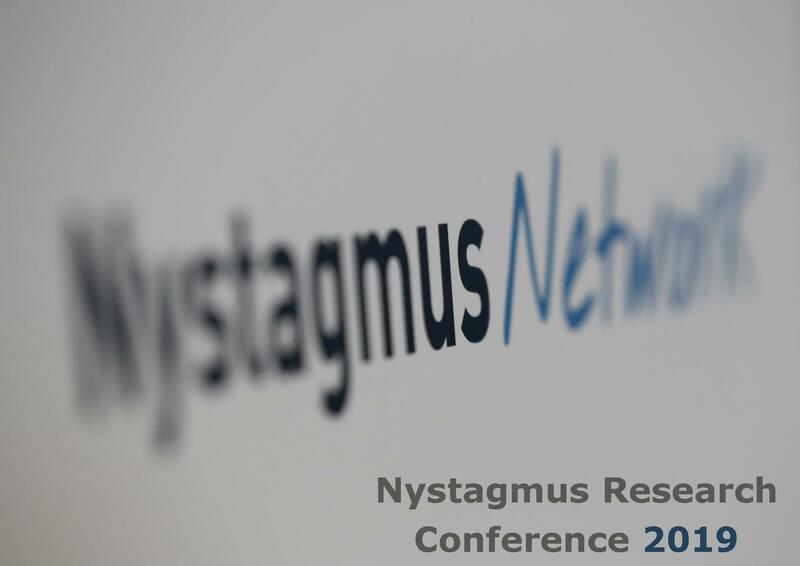 The Nystagmus Network will once again be hosting a UK nystagmus research conference in 2019. Following the success of last year’s event, attended by research and clinical teams from the Universities of Cardiff, Sheffield, Plymouth and Southampton and from Moorfields Eye Hospital and Fight for Sight, the charity will be funding a further event with a view to bringing about ever closer collaboration between teams and seeking out new and collaborative ways to make rare resources stretch even further. 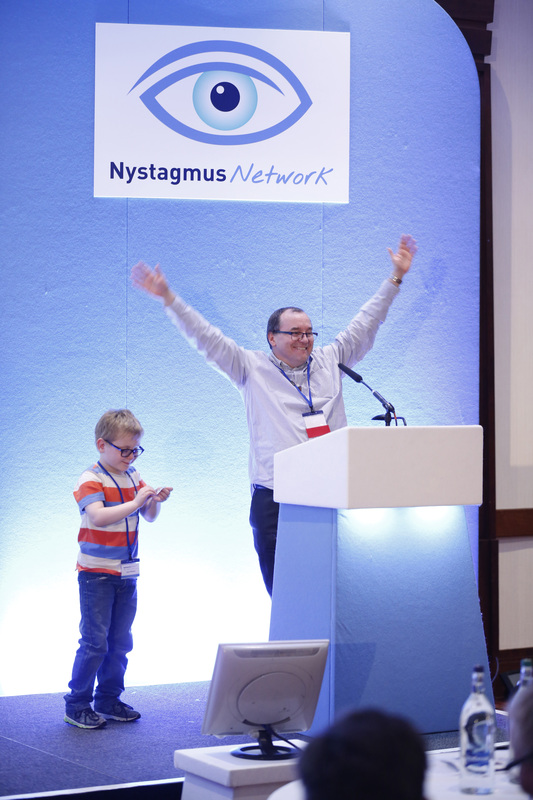 As testing and detection become ever more sophisticated, it is hoped that outcomes for babies born with nystagmus will continue to improve, with effective treatments, prevention and even cure moving closer. In addition, therapies and interventions for young people and adults with congenital and acquired nystagmus continue to be explored. This year’s conference takes place at the University of Cardiff in September. Delegates from across the UK have been invited and the charity is delighted to announce that representation from Leicester, London, Plymouth, Southampton and, of course, Cardiff is already confirmed. 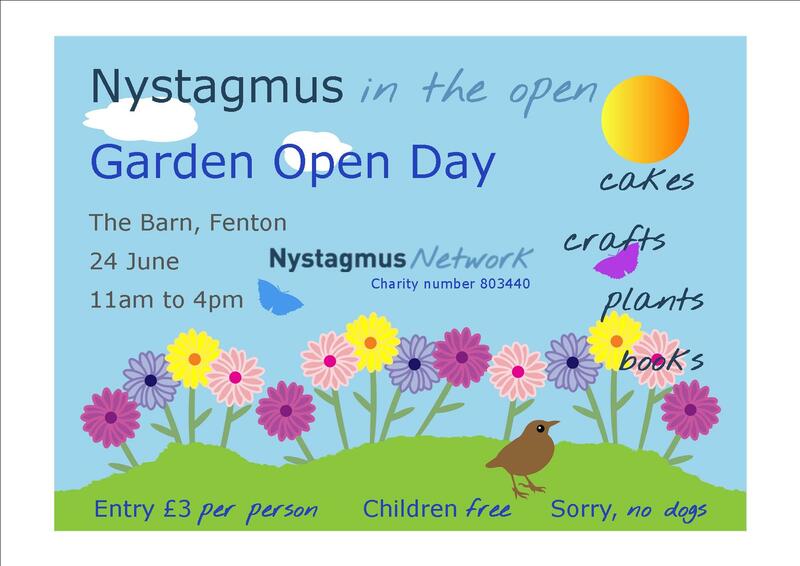 Clinicians, researchers and academics will be joined by Research Manager at Fight for Sight, Neil Meemaduma and those Nystagmus Network trustees who sit on the charity’s research committee. 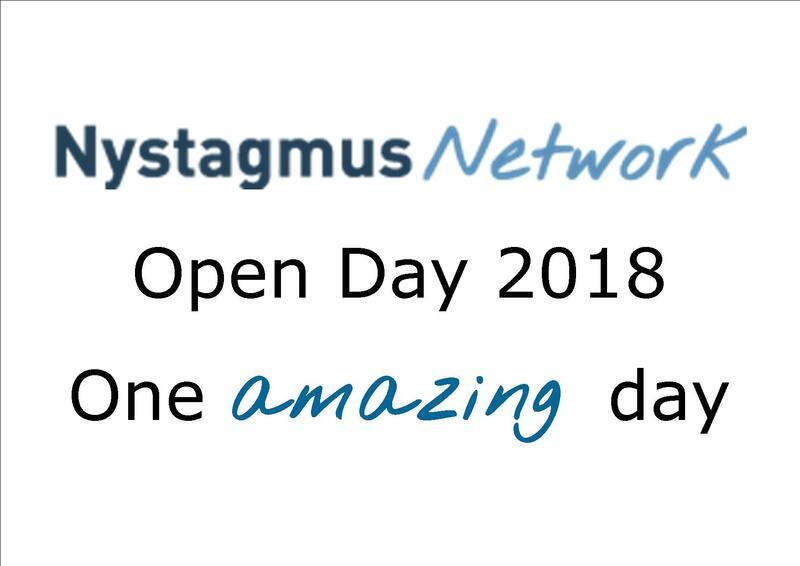 Research teams will also attend the Nystagmus Network Open Day in Cardiff on Saturday 28 September, where they will be available to speak with delegates about their work.